The text was reportedly sent while President Trump was delivering his Inaugural Address. According to the whistleblower, Copson also explained that General Flynn was making sure that sanctions would be “ripped up” as one of his first orders of business and that this would allow money to start flowing into the project. 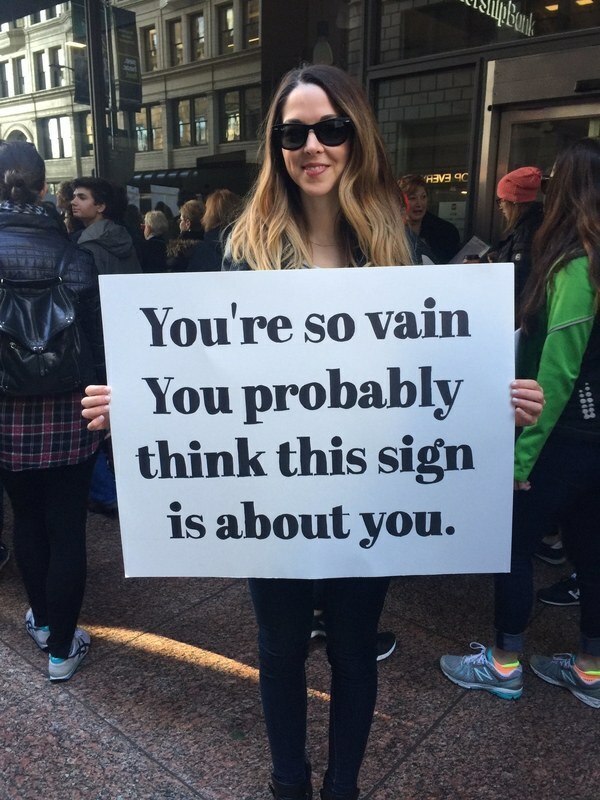 Same as it ever was – among the corrupt, complicit and connected. ❝ On Tuesday, a group of senators traveled to the White House to have lunch with President Donald Trump. 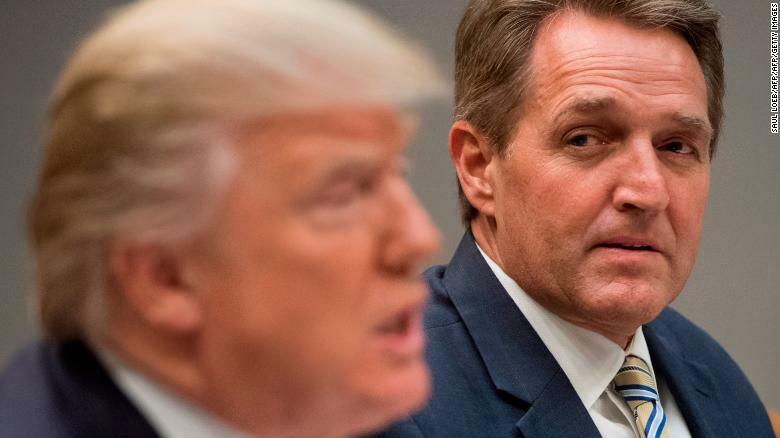 In a classic Trumpian power move, Arizona Sen. Jeff Flake, who has been one of the most outspoken Republican critics of Trump, was seated directly next to the President. ❝ Trump, in the foreground, is out of focus but it’s clear he is talking. When Trump did talk before lunch with the senators on Tuesday, he defended his decision to endorse controversial Republican Senate nominee Roy Moore of Alabama. Hours later, Flake cut a $100 check to Moore’s Democratic opponent Doug Jones. Rare, but, telling, example of a politician choosing to endorse civil decency over regressive, opportunist cowardice. An Irish town claims that the vapors from a Viagra factory have filled their local men with an unexpected vigor. 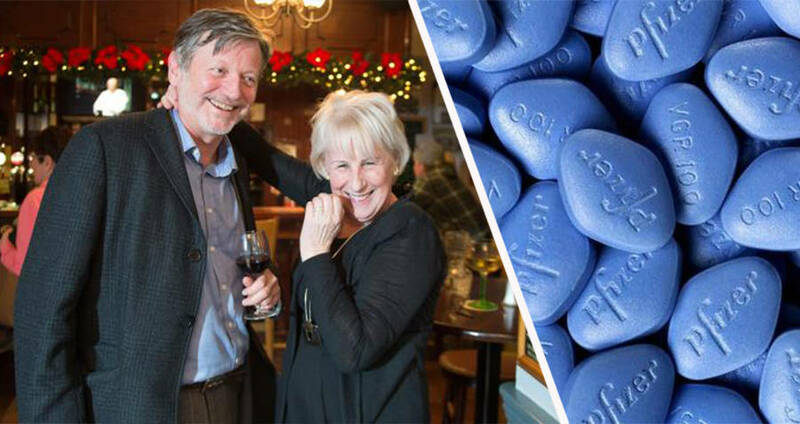 Residents of Ringaskiddy claim that there has been “something in the air” ever since a local Pfizer factory began producing the erectile dysfunction drug Viagra in 1998, reported the Sunday Times. “One whiff and you’re stiff,” local bartender Debbie O’Grady told the paper. RTFA and judge for yourselves. Any credibility to the “Pfizer Riser”?